Hidden DVR technology has once again hit a new level of covertness as the Keychain DVR Pro gives any user the unique ability to covertly capture and record secret activities with the highest resolution (1280 x 720) of video monitoring! Keychain DVR Pro is an all-purpose covert recording sophisticated piece of technology. 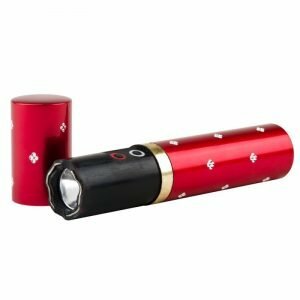 Designed with a high-resolution video camera that offers 1280 x 960 resolution and Wide Dynamic Range (WDR), Keychain DVR Pro will instantly start recording colored video and storing the data to the included 4GB SD memory card as soon as the spy camera is activated with the simple push of a button. WDR technology is the latest in innovative camera technology that automatically adjusts exposures of both video and still pictures so clarity is maximized. Keychain DVR Pro brings together sophisticated DVR technology and covert micro camera technology to offer users an awesome surveillance device that provides stunningly clear video recording that will automatically adjust for proper expsoures. 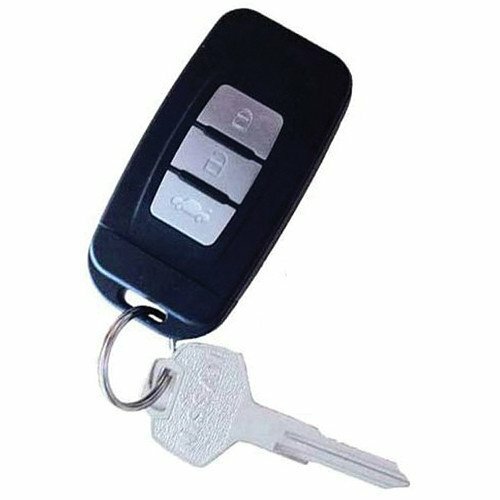 Keychain DVR Pro is a user-friendly DVR that offers one button high-resolution video recording or photograph capture that will vibrate to notify the user that the spy camera is active. 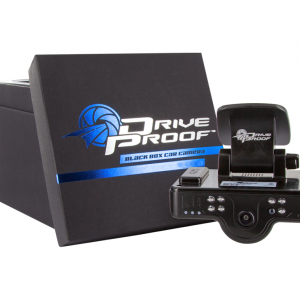 Another unique feature with the Keychain DVR Pro is that the digital video recording system was engineered with a compact design that gives users the ability to transport the spy camera and record activity anywhere!